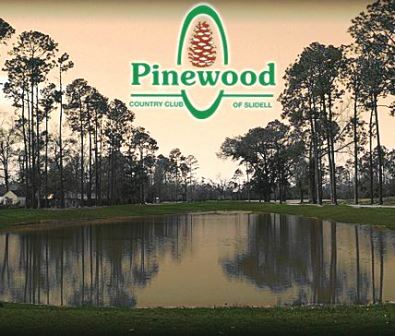 Live Oak Golf Course also known as Live Oak Driving Range Golf Course is a Public , 9 hole golf course located in Slidell, Louisiana. 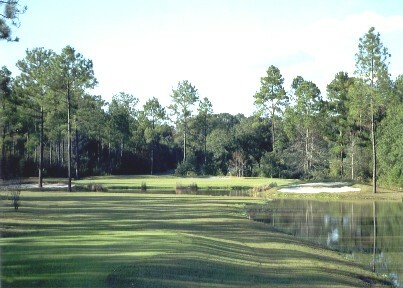 Live Oak Golf Course first opened for play in 1994. Live Oak Driving Range Golf Course is a 9-hole par 3 golf course. 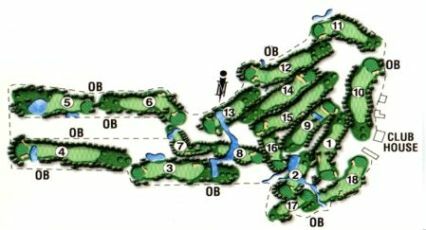 This 3 par layout provides for a fun golf experience for golfers of all skill levels. The tree-lined fairways are narrow, and the greens are slow and medium-sized. Lakes come into play on four holes of the nine. The terrain is flat and enjoyable to walk. 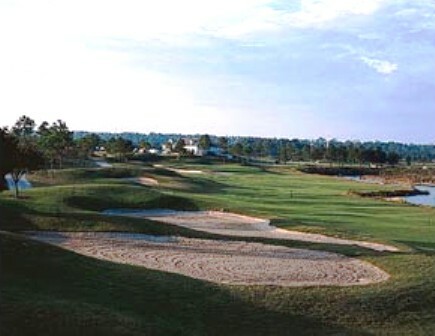 Live Oak Driving Range Golf Course plays to a maximum 9-hole distance of 863 yards and a par-27.  Live Oak Driving Range Golf Course closed in 2006.